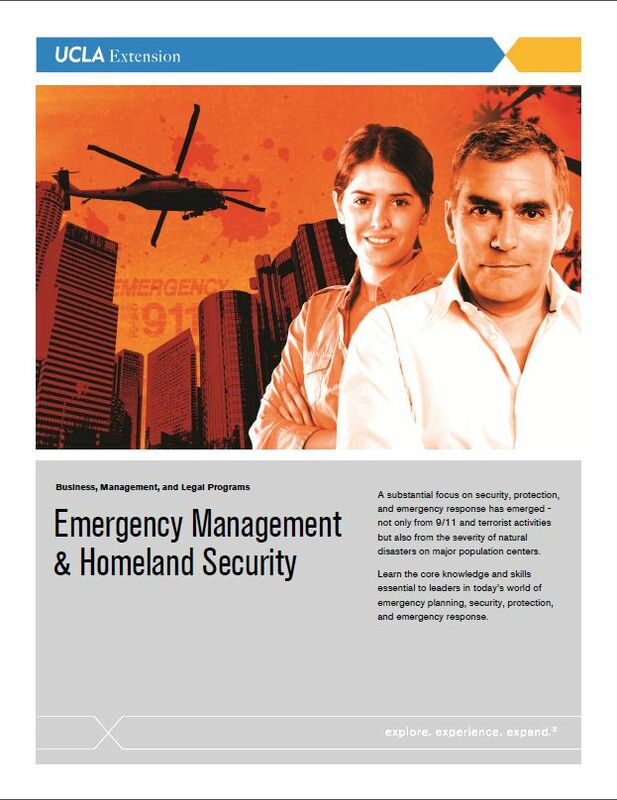 California Emergency Management Agency (Cal EMA) – The California Emergency Management Agency serves to enhance safety and preparedness in California through strong leadership, collaboration, and meaningful partnerships. Their mission is founded in public service, and their goal is to protect lives and property by effectively preparing for, preventing, responding to, and recovering from all threats, crimes, hazards, and emergencies. Earthquake Facts, USGS – This site is provided by the United States Geological Survey’s (USGS) Earthquake Hazards Program as part of their effort to reduce earthquake hazards in the United States. Centers for Disease Control & Prevention (CDC) – This site provides credible, reliable health information on data and statistics, diseases and conditions, emergencies and disasters, environmental and traveler’ health, workplace safety and health, and more. International Association of Emergency Managers (IAEM) – A non-profit educational organization dedicated to promoting the “Principles of Emergency Management” and representing those professionals whose goals are saving lives and protecting property and the environment during emergencies and disasters. www.discovercriminaljustice.com – A Comprehensive Guide to Criminal Justice Degree Programs and Job Resources, outlining over 5,000 degree programs and 101 job resources. This site also includes career articles and interviews with criminal justice experts, professors, and recent graduates and contains additional program information for numerous specialty degree types. InfraGard Los Angeles – InfraGard is a national education and information sharing program created by and between the Federal Bureau of Investigation (FBI) and the private/public sector. There are InfraGard groups in cities around the country. Business Continuity Institute (BCI) – Begun in 1994, the BCI has over 7,000 members in more than 100 countries, providing guidance and support for business continuity practitioners. Disaster Recovery Journal – This is one of the major magazines in the business continuity publishing industry. DRI International – This non-profit organization began in 1988 and provides education on global business continuity management. International Recovery Platform – This organization began at the World Conference on Disaster Reduction (WCDR) in Kobe, Hyogo, Japan in January 2005. It focuses on post disaster recovery and development of tools and resources for resilient recovery. ISO 31000-Risk management – Founded in 1947, the International Organization for Standardization is the world’s largest developer of voluntary standards for products, services and business practices. The risk management standards provide a risk management framework. Resilient Futures – This network of practitioners focuses on planning for future in light of changing conditions.